This week we've got another chilled track for you. 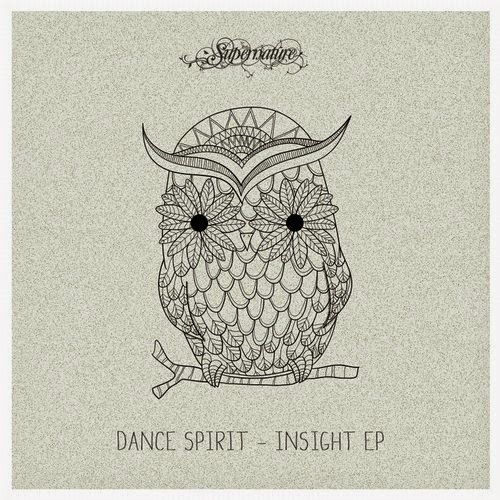 Dance Spirit brought 'Insight' to Supernature last month, and it is, for lack of a better word, stunning. The track is very simple in its construction, the percussion doesn't change much throughout, but hold on until the middle and you will see why we fell in love. Soft, silky vocals contrast with the uneasy atmosphere created and together pull off a vibe we don't hear too often. Check it out, and see if you agree.